Why is Russia pulling out of Syria? Does Turkey have plans for a revived Ottoman Empire? 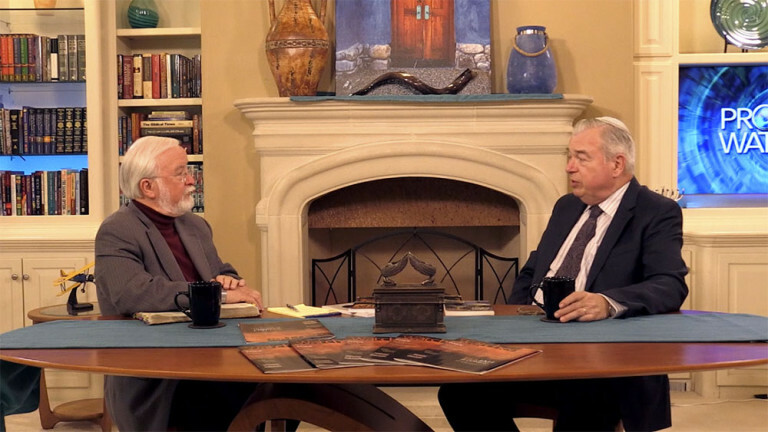 Gary Stearman and Avi Lipkin discuss this and more!